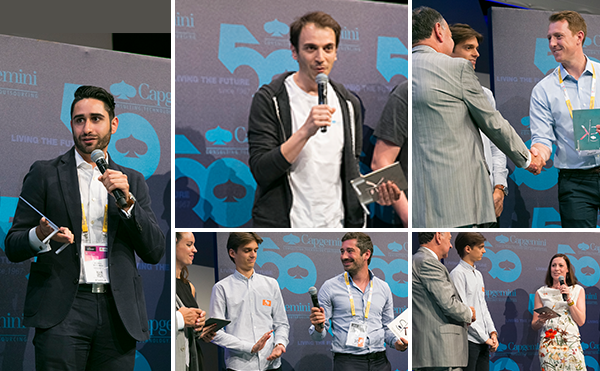 InnovatorsRace50 by Capgemini is a global start-up hunt and contest in 2017 that rewarded several promising early-stage start-ups. 5 themes. 50 shortlisted start-ups. 5 winners. A total of $250,000 worth equity-free funding. This gave the start-ups a chance to put their business on the global map. In the 50th year of the Group, the 5 winning start-ups also received Serge Kampf entrepreneurship and innovation awards celebrating life and times of Group Founder Serge Kampf, the values that embody the Group and the spirit of innovation. Our partners included CNN International, Bpifrance, NASSCOM, Hoxton Ventures, Five by five and Take Part Media. Along with the Serge Kampf Entrepreneurship and Innovation Awards the winning start-ups also received cash Reward of $50,000, exposure to global business leaders, participation in international technology events like VivaTechnologies Paris and global media exposure. Innovators Race by Capgemini is a global University student contest where technology and business meet sustainability. Students proposed technology solutions to real business challenges put forward by global brands. The reward of $25,000 USD and a unique innovation based experience at Capgemini, San Francisco. University students signed-up and formed a team of 2, studied the challenge presented by global brands in their respective country and presented a 1-minute selfie video that describes their solution. 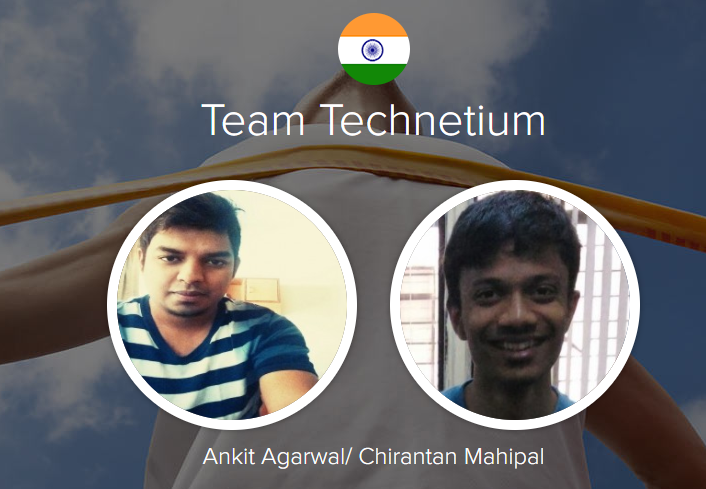 Through a selection of popular voting and an expert panel at Capgemini, the best teams from each country then competed against each other. And finally, only two teams made it to the Grand Finale!